There's yet another big smartphone launch today with Motorola set to reveal its latest Moto G7 model. This lower cost handset looks likely to bring some big updates to the Moto brand which could help it take on the likes of OnePlus and Honor. The big unveiling is taking place in Brazil with things getting underway at around 12.30pm GMT. 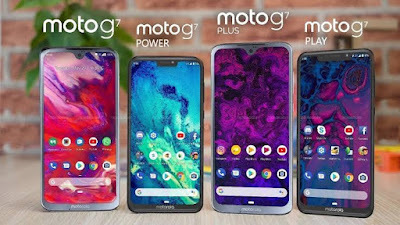 Whilst there's no official confirmation on what will feature on the Moto G7 a recently leaked image does paint a pretty good picture of what's to come. Posted by Roland Quandt, the image reveals a device with a bigger edge-to-edge screen and notch at the top of the device. A dual-lens rear camera also appears on the rear case along with a small Motorola logo which could also act as the fingerprint scanner. 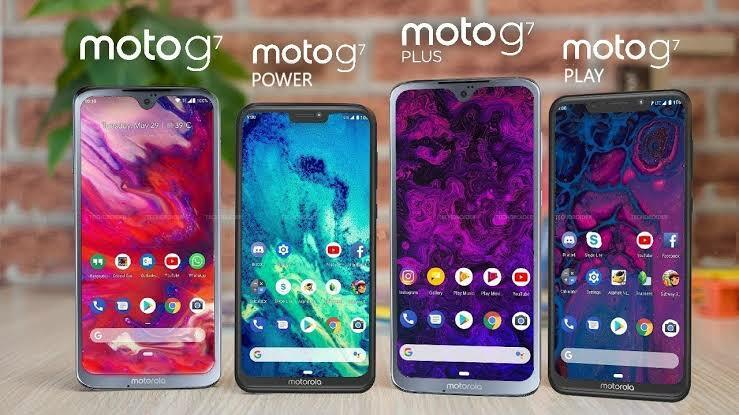 Alongside the standard G7 the leak also reveals that Motorola will reveal a G7 Power and larger G7 Plus at the launch event. If you want to know what will be going on under the hood then it's thought that the standard Moto G7 will pack a Qualcomm Snapdragon 632 processor, 6GB RAM and a 3,000mAh battery inside its shell. There's currently no word on price but Motorola's G series have always been incredibly good value and we expect them to cost under £400. Express.co.uk will bring you all the news from the Moto G7 launch live as it happens. It's already been a very busy start to the year with Honor and Oppo both announcing new devices in the UK. Honorrevealed its View 20 phone late last month which features a fully edge-to-edge 6.4-inch screen, fast Kirin 980 processor and a camera with Sony's 48-megapixel IMX586 sensor. There's also a giant 4,000mAh battery and striking midnight black, phantom blue and sapphire blue designs. 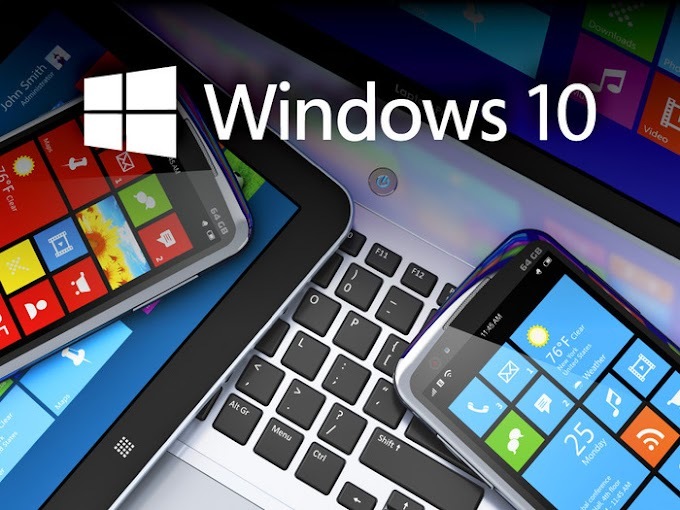 The View 20 starts at £499 for the version with 6GB of RAM and 128GB of internal storage. However, the handset rises to £579 for those that want 8GB of RAM and 256GB of memory.